Strengthen your body, challenge your mind, and learn how to protect yourself, at a certified Krav Maga Worldwide training center. We are the largest reality-based self-defense organization in the world and the leader of the Western Krav Maga movement. Our instructors provide the best real-world self-defense, high intensity fitness, and full-contact fight classes. Krav Maga Worldwide certified instructors are held to the highest standards in Krav Maga training and have proven themselves as top-quality instructors. Click here to browse or search our certified instructors. Interested in becoming a certified instructor or an affiliate school? Click here for information. In 1981, the Krav Maga Association of Israel and the Israeli Ministry of Education held the very first International Instructor’s Course for Krav Maga. Darren Levine was hand-picked for this once-in-a-lifetime opportunity. He trained under Krav Maga founder Imi Lichtenfeld, earned his black belt & full instructor’s certification and brought Krav Maga to the United States. 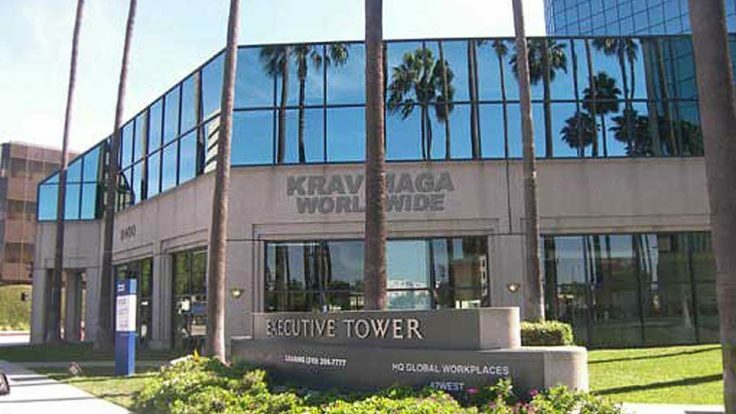 The Krav Maga Worldwide Training Center Darren opened was the first of its kind in the world. His efforts have since expanded to more than 140 training centers across the globe. 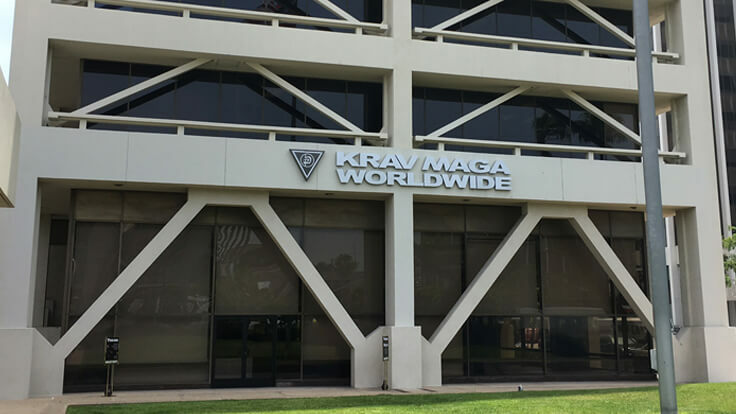 Many gyms offer self-defense classes, but when you want to train under true leaders and innovators in Krav Maga, Krav Maga training centers are the only option. Built on simple principles, instinctive movements, and practical techniques, Krav Maga started as the official self-defense system of the Israel Defense Forces. To this day it remains a favorite among law enforcement agencies, military personnel, and anyone who is interested in making the transformation of a lifetime. That’s right — anyone. Whether you want to take back your peace of mind, try a new workout, or get your child interested in a hobby that is fun and beneficial to their development, Krav Maga Worldwide training is the answer. Our Krav Maga training curriculum has classes to fit every lifestyle and fitness level. It is Designed to teach extremely effective self-defense in the shortest time possible. You will receive hands-on training, learn how to function through stress, and develop the skills to fight back and win in a self-defense situation. Find us in 38 American States and over a dozen countries worldwide. Krav Maga Worldwide has over 140 certified training centers around the world. We also offer individual training and instructor training out of our two HQ Training Centers in Los Angeles: West L.A. and Sherman Oaks. Find an official training center near you and sign up for world-class fitness & self-defense classes by calling (800) KRAV-MAGA today! 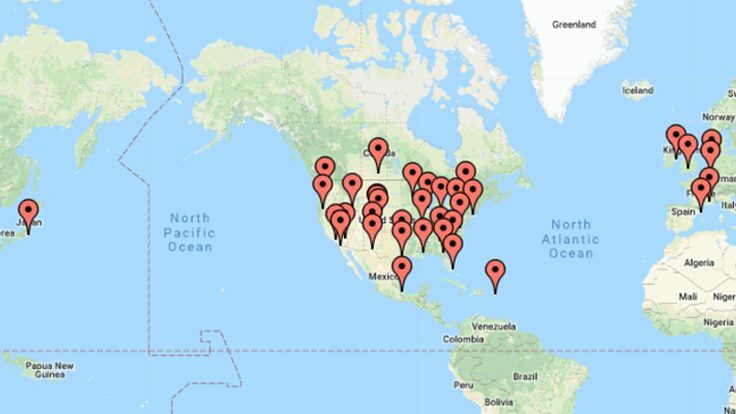 There are over 140 Training Center locations worldwide.